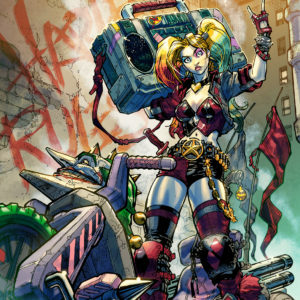 View cart “Harley Quinn #1 Carlos D’Anda Variant” has been added to your cart. Pre Sale- This Variant Will Be Available On 5/3/17! 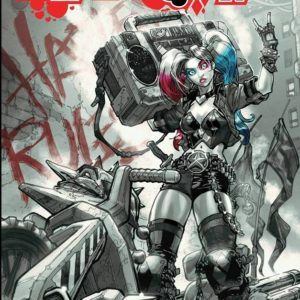 ALLIANCE COMICS Exclusive Variant Limited To Only 500 Copies! 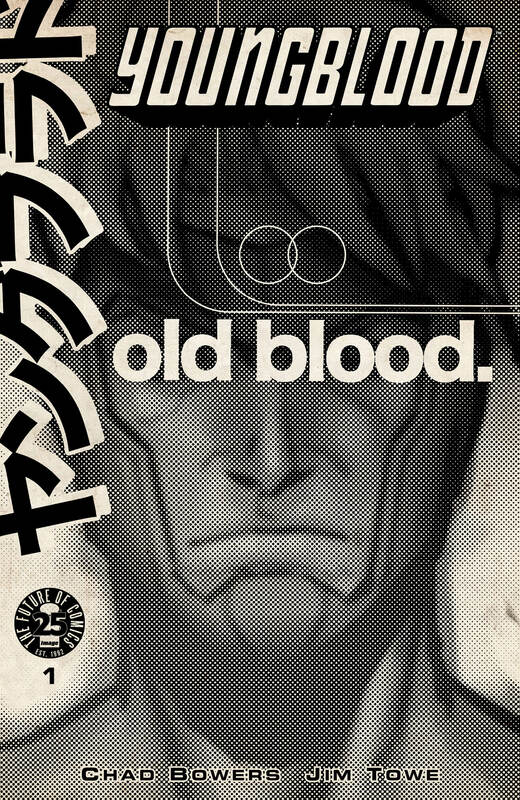 This is the Alliance Comics exclusive variant for YOUNGBLOOD #1. We are selling very few of these online- with a print run of only 500 most are going to be used in store to support the exciting new launch of Rob Liefeld’s Youngblood #1. This is a presale and your book will be shipped the week of May 3rd, 2017! The final art may appear slightly different then pictured. Shipping is $5.00 for your entire order and you will receive your book safely in a sturdy box designed for mailing comics. Your copy will be selected from the best that we have available.